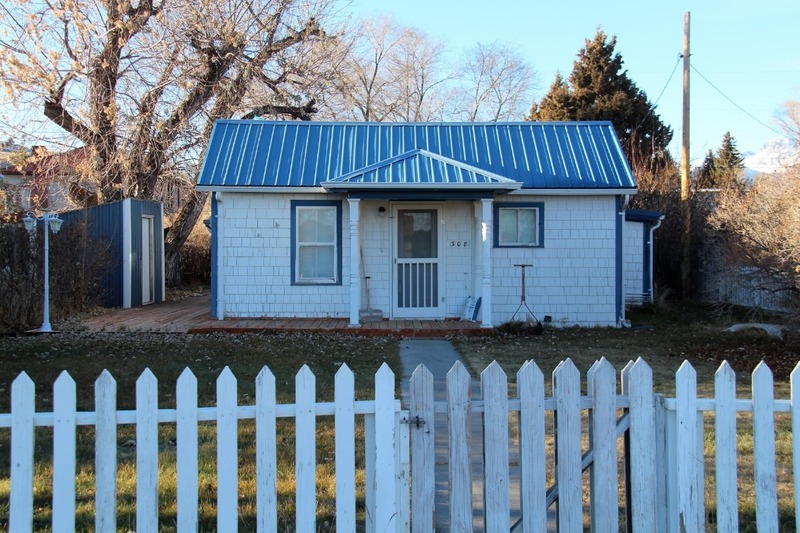 Here’s your chance to own the house with the white picket fence! You will love this quaint 2 bedroom home for sale in Mackay, Idaho! Enjoy time with your guests on the amazing wraparound deck. There is a large insulated garage with electricity that measures 20 x 24 feet, enough room to park or store your recreational vehicles. The home has 2 bedrooms, one full bath, a separate laundry room, kitchen, dining and living room. There is also a small mud room off the side entrance of the house. You are in the perfect location! Close to grocery stores, restaurants, schools, the post office and many more in town amenities Mackay has to offer. Hop in the car and head over to Swauger Slough, Rio Grande Canyon, Seefried Ranch, Mackay Reservoir, Sharp Ditch or the Salmon-Challis National Forest, as they are all nearby! Contact Idaho 1st Class Properties for your private showing today! 208-557-0500. Priced at $75,000.